Watermans is a multi-purpose arts centre located in Brentford. The key aim of the centre is participation. 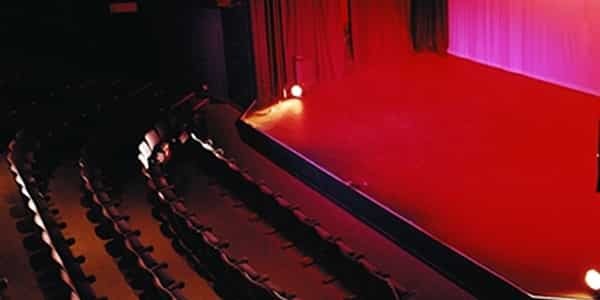 As such, alongside its theatrical productions in its 239-seat theatre and screenings in its 125-seat cinema, it stages workshops and classes on everything from theatre to film-making to dance to parkour, available for all ages. The centre has a policy of inclusion, catering to minority groups, marginalised groups, and disabled groups, as well as engaging in social enterprises.